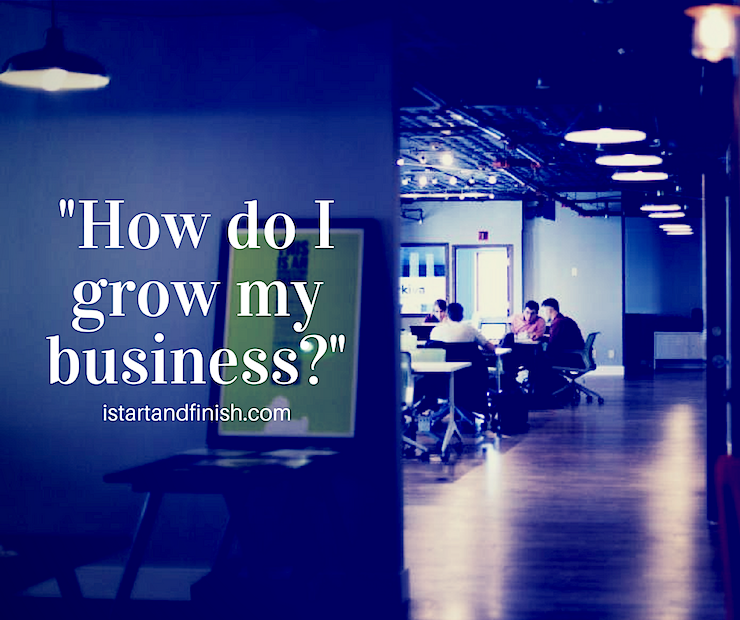 How do I grow my business? That’s a big question for most entrepreneurs. Getting clients. making profits. Decreasing costs. 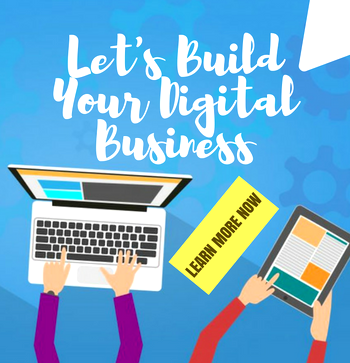 Many entrepreneurs ponder on the secret to growing their businesses, if they are doing the right things and utilizing all opportunities, resources and technology. So what am I saying? Here’s the secret to growing your business – Client Driven Strategies. Huh?!? What is a client driven strategy? A client driven strategy simply means that what you offer is based on what your client wants and expects. Every business should utilize client driven strategies. It doesn’t matter whether you are a doctor’s practice, psychologist, church, bank, coffee shop, college admissions department, bakery, etc. When you know what your clients want, chances are that they will come back to you for more. There’s nothing like a satisfied customer. A satisfied customer will bring referrals and is more likely to talk about your product or service. How do you implement a client driven strategy? I recently had a doctor’s appointment and at the end of the visit, I was given a small piece of paper which told me to visit a particular website and rate the doctor and my experience. Maybe you have received one of those too. A simple “How did we do” goes a long way. It helps you see what you are doing well , what you aren’t doing well, areas that you need improvement and products that you need to add. A client driven strategy is customer involved. Starbucks uses client driven strategies (specifically one-on-one customer engagement) and has achieved great success with them. They implemented My Starbucks Idea, an online community that helps them listen to people’s ideas. What’s stopping you from doing something similar for your brand? When implementing a client driven strategy, you involve and engage the customer. This doesn’t mean that you deviate from your niche or adopt every idea. It helps you segment your market, know your audience, save money, focus on your customers, know what they want and give it to them. Why waste money and time on what your customers don’t even want? This reminds me of the question ‘What Do Women Want?’ I’m sure many men would really love to know what women want. Flowers work for some women, and don’t work for others. I don’t think a husband would like to waste money on a gift his wife doesn’t even care about or appreciate. Instead give the woman what she wants; and often (speaking from a woman’s view), it isn’t very much – just attention! Your customers want attention. They are important. Connect. Involve them. Get feedback. Build relationships. Talk. Put yourself in the customers shoes. If you go to a store and nobody even says hello, the store associate acts like you aren’t even there, you can’t even ask anyone questions because you can’t find them anywhere, and even if you do, the lines are too long, maybe you have small kids with you, screaming, hungry, the day is hot, etc. What do you do? You drop the product(s) and leave. Perhaps you go to that store’s competitor. The result: you’ve lost a customer and possibly more customers because of the online and word-of-mouth ripple effect of a bad customer experience. Customer feedback is great. 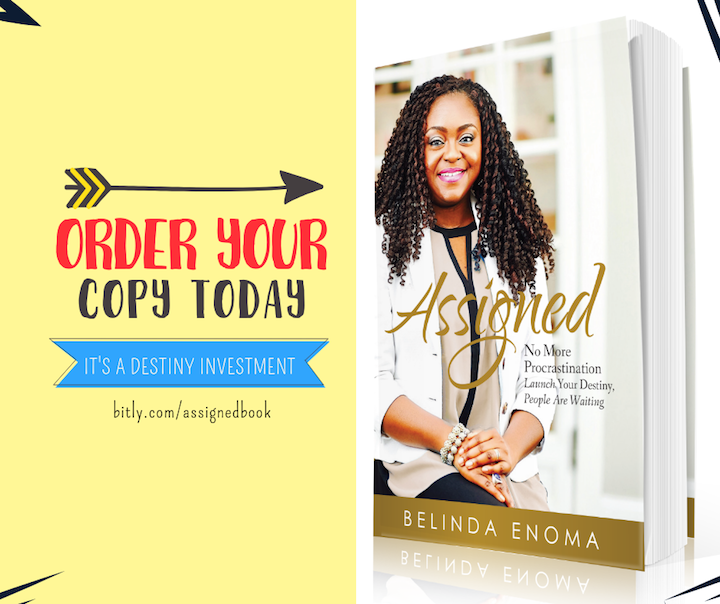 Segmenting your target market is superb. Meeting the needs of your clients is wonderful. Client retention is cool. Attracting new clients is excellent. All these things are beautiful but use client driven strategies to grow your business and connect with your audience. The people buying your products are humans, not robots. 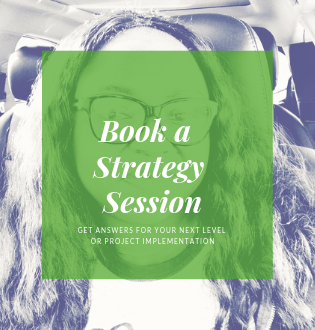 Question: Are you currently implementing a client driven strategy? If yes, has it helped you or your firm? If no, what are your thoughts?